Dermaplaning is a gentle exfoliation technique using a special surgical blade to gently scrape away the top layer of dead epidermal cells. The technique has been used for hundreds of years by Japanese men and women. The added benefit to this exfoliation treatment is that it also removes the unwanted “peach fuzz” that traps excess dirt and oil. Dermaplaning also makes fine lines less apparent. Dermaplaning is a simple and safe procedure for exfoliating the epidermis and ridding the skin of fine vellus hair (peach fuzz). Because dermaplaning is a quick procedure with few to no adverse effects, it has quickly gained popularity among cosmetic medical providers across the country. Using a scalpel and a delicate touch, the provider simply abrades the surface of the skin using light feathering strokes. This is a great treatment to offer to patients who are pregnant or nursing who want a deep exfoliation. It is also a first choice for patients who have excess vellus hair on the skin. This hair often causes a buildup of dirt and oils in the but are not allowed to use peeling agents on their skin because of the risk that the chemicals will be absorbed into the blood stream, and may be transferred follicles, so removing the hair gives the patient healthier looking skin. Although merely an old wives’ tale, many patients are often concerned that the hair will grow back heavier and darker after dermaplaning. This is not the case. As long as the hair is superficial vellus hair, it will grow back at the same rate and texture as before the treatment. Removing epidermal skin also allows products to penetrate more readily into the deeper layers. We recommend this treatment to prepare the skin for medical procedures such as laser treatments or deep chemical peels. It also may be used to prepare the skin for superficial chemical peels or before a cleansing facial. Dermaplaning is most often used on patients with rough, dry skin, superficial hyperpigmentation, mild acne scarring, or fine lines and wrinkles. 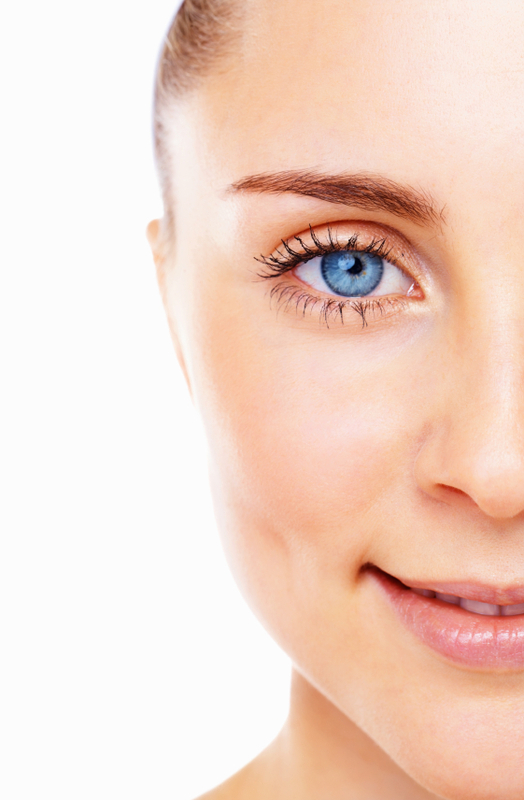 The treatment results in a more refined, smooth, “glowing” appearance.